German carmakers export a ton of vehicles, yet their stocks fell just 3 pct after the U.S. president threatened import tariffs. It implies they think Washington is just posturing, or that BMW and the like can mitigate the impact. That may prove to be overly optimistic. 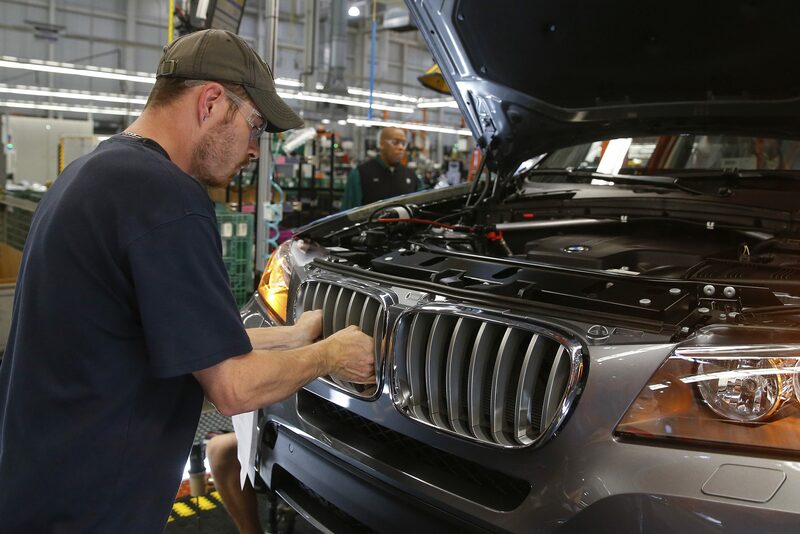 Shares of German carmakers BMW, Daimler and Volkswagen fell around 3 percent on May 24, a day after U.S. President Donald Trump threatened to introduce new tariffs on foreign auto imports. The three carmakers have a more than 90 percent share of North America's premium car market. Trump said on May 23 that he had instructed Commerce Secretary Wilbur Ross to consider launching an investigation into car, truck and automotive-parts imports, citing national-security concerns. That could lead to new U.S. tariffs similar to those imposed on imported steel and aluminium in March.